Innovation not imitation. Bora come up with innovative ideas that enrich and improve people’s everyday lives. They believe in the vision of ‘the end of the extractor hood’. Bora’s powerful ventilation technology is characterised by outstanding quality and effective solutions. 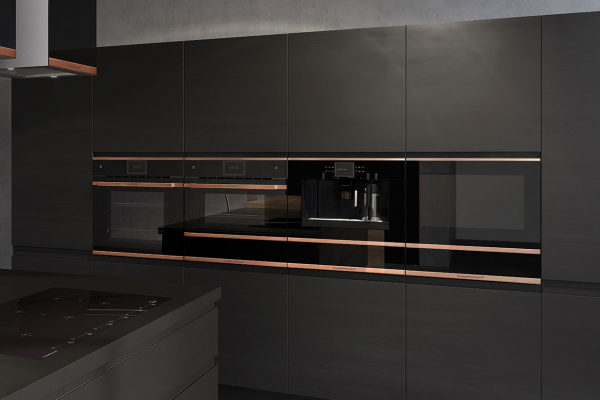 Gaggenau’s values, unchanged since 1683, are an ongoing quest for authenticity and uncompromising quality. They are part of their DNA today and will be for the next 333 years. The only way to keep one side of the door cool while the other is at 485 degrees C is through insulation. The oven 400 series door is made up of four layers of glass. Küppersbusch has been synonymous with innovation and tradition for more than 140 years. In 1875 Friedrich Küppersbusch founded the first stove factory in Germany and began producing handcrafted coal-burning stoves. 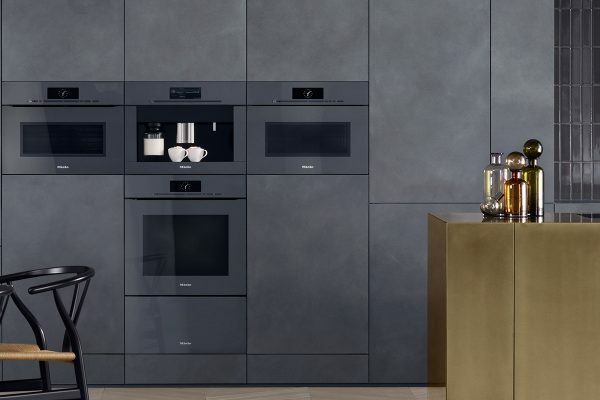 The company’s headquarters remain in Gelsenkirchen, but its premium kitchen appliances are now sold throughout the world. 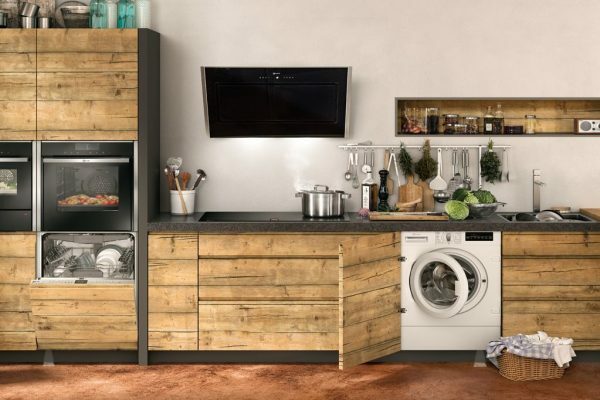 For more than 100 years it has been a proven adage that you can trust Miele and rely on their appliances. 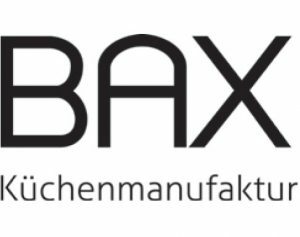 They are the only manufacturer in this branch of industry to test machines such as their washing machines, tumble dryers, dishwashers and ovens to the equivalent of 20 years of use. Miele customers around the world remain loyal to the brand and recommend Miele to others. NEFF believe that the kitchen is the heart of every home. A place to eat, meet and get creative with your cooking. 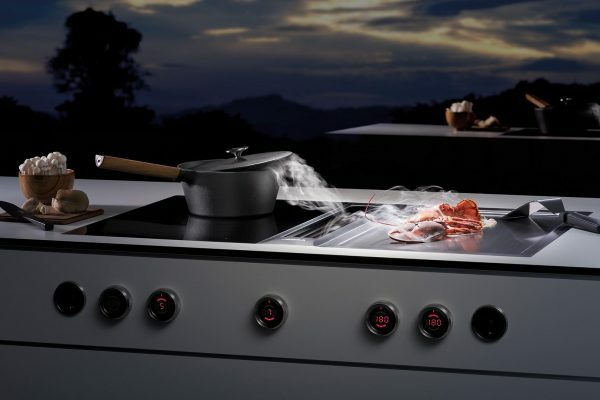 With an extensive range of innovative appliances, they are constantly working to meet the demands of every lifestyle. 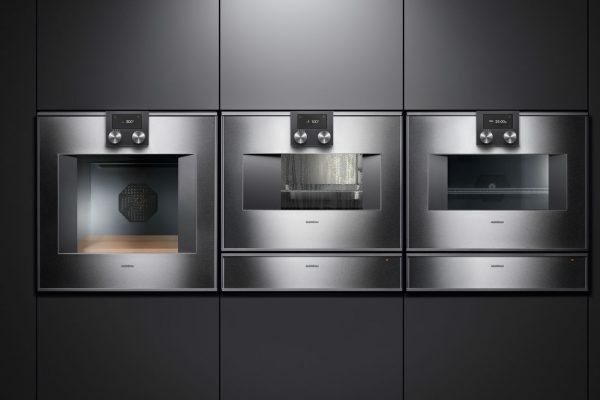 From their unique Slide&Hide disappearing oven door to their revolutions in steam cooking, a NEFF kitchen is equipped for even the trickest of dishes. 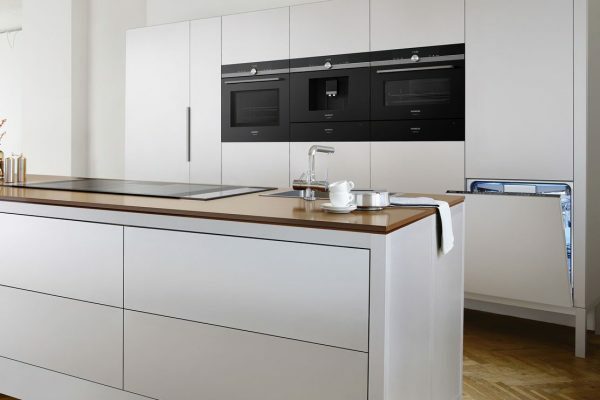 Introducing coordinated and intelligently designed appliances by Siemens. An oven that saves time, speeding up your cooking by up to 50% with varioSpeed. Dishwashers that feature the world’s only Zeolith drying system; a technological innovation that sets new standards for performance and energy efficiency.